It was well-planned package tour. We couldn't have planned this well if we tried by ourselves. We loved Le Daiba Hotel. 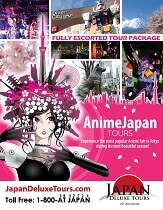 This fully escorted Tokyo Anime Tour package takes an in-depth look focusing on the hottest anime spots in Tokyo. 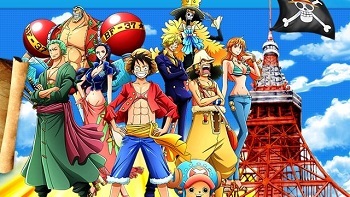 This tour will include time in Akihabara, Nakano Broadway, and other great anime related stores for shopping and finding the perfect memento for your vacation!